It feels like yesterday when I was finally seeing the green shoots come up from the thawed ground. 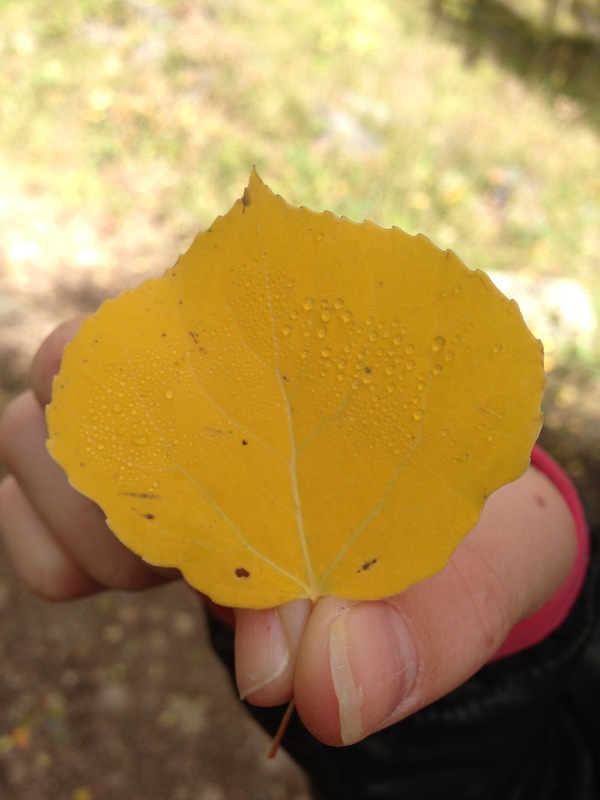 Now, leaves are beginning to fall, the Aspens are turning in the mountains, and there is a chill in the air. Just today weather reports indicate measurable snow falling in the higher mountains. The real estate market here continues to be strong, with limited inventory as usual. Sellers are pumped, buyers are frustrated as they wait for homes to hit the market. Yet, people are finding homes in the midst of tight competition and rising prices. If you are in Golden or wondering what is happening locally, here is a quick list below of the latest happenings.Trees Changing on Clear Creek–Be sure to get out and walk the paths along clear creek in October as the trees are just beginning to change. Usually the weather is still great, and the colors along the creek are fantastic. Take 10th street from Washington Avenue and head West to the parking lot past the ball fields on your left hand side.